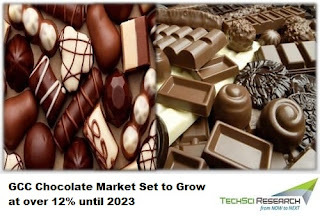 According to TechSci Research report, “GCC Chocolate Market By Product Type, By Category, By Distribution Channel, By Country, Competition Forecast & Opportunities, 2013 – 2023”, GCC chocolate market is projected to register a CAGR of more than 12% during 2018 - 2023 on account of changing taste & preferences of young population coupled with growing inclination towards chocolates, especially premium category chocolates, as preferred gift items. 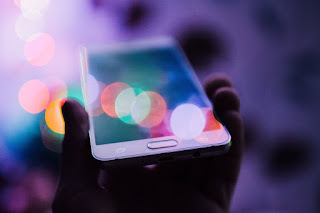 Moreover, manufacturers are increasingly focusing on processing heat and moisture resistant chocolates, which would help to increase the product shelf life in the extreme climactic conditions of the Middle East. Additionally, a considerable demand for chocolate gift boxes, premium dark chocolates, etc., has been witnessed in GCC region on various festive occasions, particularly in countries like Qatar and Bahrain, where expenditure on chocolates has also been observed to be comparatively high. Furthermore, growing presence of chocolates across online portals would aid the growth of GCC chocolate market in the coming years.